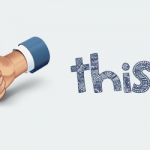 This forum contains 1 topic and 2 replies, and was last updated by Ali Mirzaei 3 years, 6 months ago. 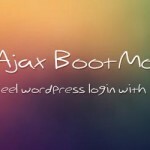 Ajax BootModal Login is a WordPress plugin that is powered by bootstrap and ajax for better login, registration or lost password. 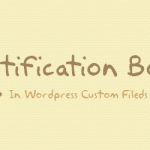 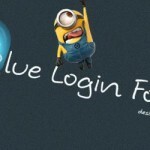 Blue Login Style is a tiny plugin which allows to customize your wp-login theme easily with a click.